With a range of up to 300 feet, the Walkie Talkies keep you in communication with your team mate. With a simple press of the talk button, connect with your team mate while your target is on the move. Each dart blaster comes with a set of earbuds so that only your team mate can hear what you are saying. The Walkie Talkies have are two channels for multiple team play. diff4 “AA” batteries are required. Item includes two darts blasters, 8 long distance darts and 2 sets of ear buds. Recommended for children 6 years of age and older. My “Buddy” Towel is the ingenious brainchild of mom of 6 Angie Myers. When she realized after bathing her children the towel was hard to keep wrapped around them she knew she had to do something about – and My “Buddy” Towel was born. 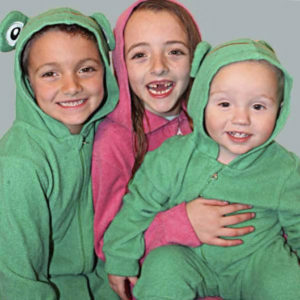 Available in 6 sizes, the My “Buddy” Towel is a soft zip-up suit made from terrycloth towel fabric to keep kids warm while drying them at the same time. With fun designs like the Frog, the Flamingo, and soon to arrive Shark, kids everywhere will love it. 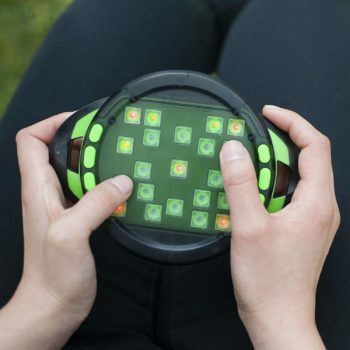 Our Field toys are a fun and educational toy for children aged 3+. 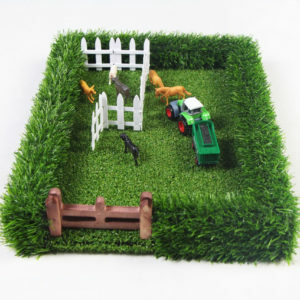 Each Field Toy comes complete with lush green pasture, ever green hedging and a traditionally styled hinged wooden gate, which opens and closes to allow farm animals and machinery to move from one field to another. The Field Toys allow children to create their own farm scenes encouraging creativity, problem solving and the development of abstract thinking! Playing with open-ended toys such as our Field Toys sustains a child’s attention, helping to develop concentration skills. The Field Toys also encourage the development of social skills enabling children to play imaginatively with one another. Our Field Toys are a very tactile toy product, the differing textures of grass and hedging, make for a fantastic sensory toy! Meet Botley, the code to fun! 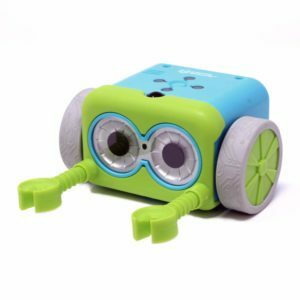 As the newest member of the Learning Resources family, Botley the Coding Robot is here to introduce coding in an easy, friendly way. Children as young as 5 can learn to code with Botley, and with his advanced features, he can grow with them for many years to come. Botley is also 100% screen free; no phone or tablet required. Explore Botley’s advanced features and code him for up to 80 steps, with 40 more you can discover. He can also follow looping commands or be programmed to go around objects with if/then logic. 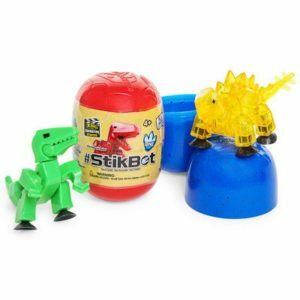 Botley includes a 77-piece activity set, which includes coding cards, detachable arms, interactive obstacles, and code games that are ready for endless hours of fun and learning. Lil Gadgets headphones are made specifically for children. There are four different styles of headphones to ensure every child has the type of headphone they are happiest with. 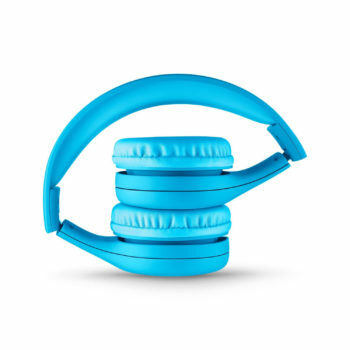 Each style of the headphones is designed for specific age groups. The styles include: Connect+, Connect+ Style, Connect + Pro and Untangled pro. Each style comes in five colors, pink blue, green, purple, and black (Untangled Pro also comes in white). Each headphone, with an exception of Untangled, consists of a SharePort to allow more than one headphone to be connected to one device. In addition, the headphones are made with SoftTouch material to ensure a soft feel and a comfortable fit. Chill out and open a world of Playfoam to find a collectible Pal inside. 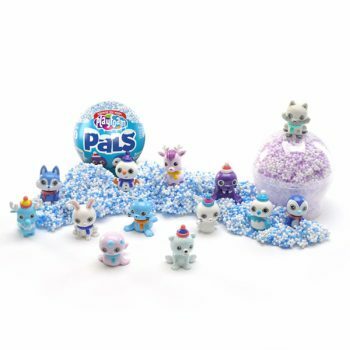 Hidden within each snow globe, you will find a mystery collectible (and totally adorable) polar animal Pal. Use Playfoam, the squishy stuff that never dries out, to create everything your Pal needs, again and again. Collect all 12 and maybe you’ll be lucky enough to find the rare snowman named Sven! Ready? Set. PLAYFOAM! Possible Color Transfer: Playfoam may transfer color stain to fabric, carpet, and plastic. Keep away from open flame. Snowy Friends include penguin, polar bear, walrus, white rabbit, harp seal, seal, arctic fox, reindeer, husky dog, snow owl, snowman, snowwoman. 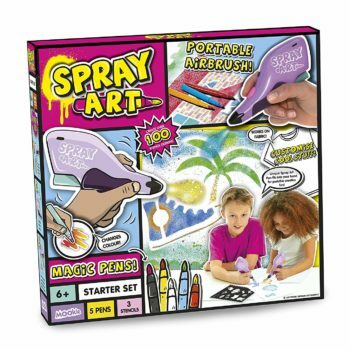 Squish and squash your way into sculpting Superstars with this fast-paced, hands-on, party game that gets teams racing against the clock to sculpt their way through hilarious challenges for laugh-out-loud family fun. Divide into 2 teams, and the first team rolls the die to determine its sculpting category, flip the timer, and sculpt what’s shown on the card. If your team guesses correctly before time is up, you win a point. The team to 20 points first wins! 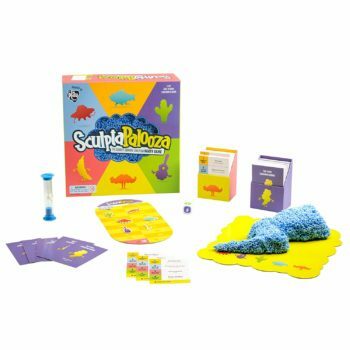 sculptapalooza is perfect for game night, and needs 4 or more players needed for ultimate fun! It’s been tossed by monkeys in the finest zoos and turned to when mere words won’t work. Now there’s three fudgy friends to collect and share. Each has a sticky outer surface and a mold-able middle. Grip, shape and throw it. When it hits a wall or other flat surface, it splats and sticks. 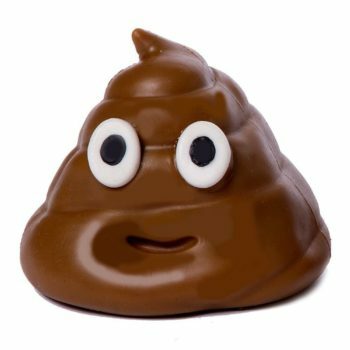 And if Sticky Poo gets dirty, just wash it with water and it returns to its original sticky surface! Explore the depths of Douglas’ Fantasy collection and discover our Mermaids! Unlike real Mermaids, ours are not hiding in the sea and have come out to play! 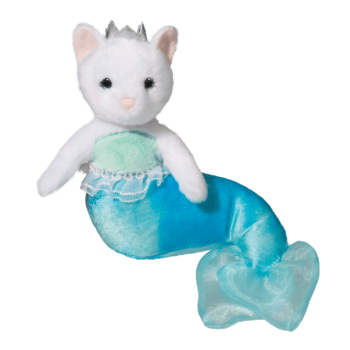 Swim with the guardians of the sea, explore the ends of the earth, or hang out in the shallows with our Mermaid friends. 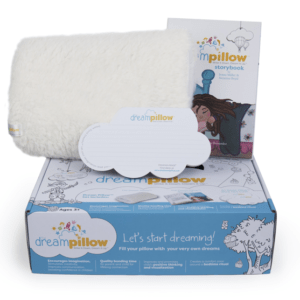 No matter what adventure you choose, your Douglas Cuddle Toy will always be up for the task. Start your Mermaid collection today! 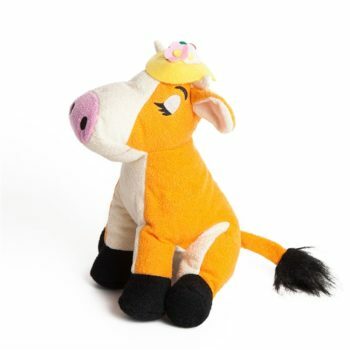 Dream Pets characters are soft plushes that are unique and have their own dreams on each of their character cards, making it easy for kids to collect them all! Some of the most popular characters include, Murphy Mouse, who dreams about hosting a cheese party, Pinkie, a dog who dreams about opening a beauty school for ladybugs, and Rusty Racket, a raccoon who dreams about going to ballet school! 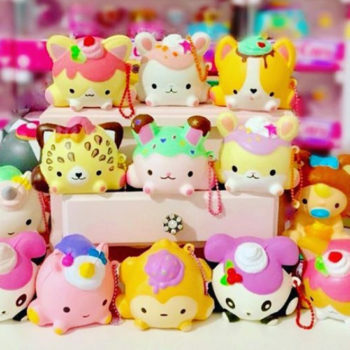 The brand also offers Dream Puffs, which are mini keychain plush characters, perfect for your child to hook on their backpack and bring anywhere. Inside is a scented smooshy pet, a tiny surprise bestie mini-smooshy (scented too), sticker, a mini bottle, name tag and collector poster with a hilarious find your Smooshy name game. Let the smooshing begin!